If you don't plan to purchase the newly red-colored version of the BlackBerry KEY2, which has just been revealed at Mobile World Congress (MWC) 2019, but still want to own one, we have a great deal for you. 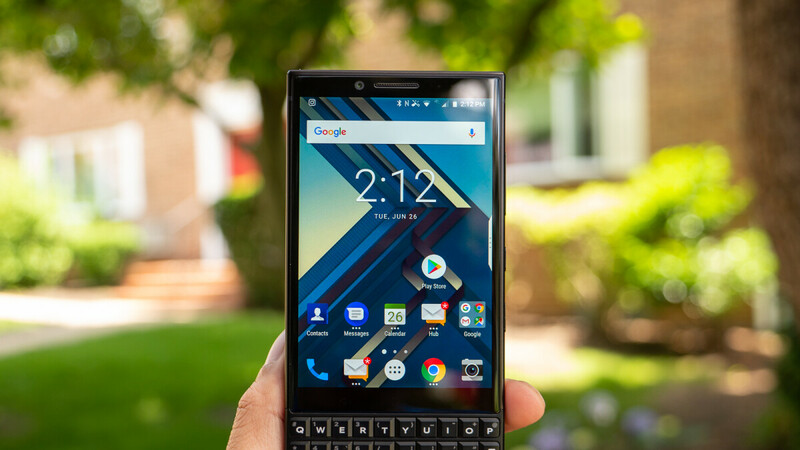 Amazon is running a promotion on the most recent BlackBerry-branded Android smartphone, the KEY2, but only the black and silver versions are on sale at the U.S. retailer. Also, if you choose the black color, you'll save exactly $105 since the smartphone usually sells for $650. If silver is your favorite color, you'll only get a $70 discount, which is still decent enough considering the fact that the BlackBerry KEY2's price rarely dropped below $600. Before you spend your money though, you should know that while the phone comes unlocked, it will only work with GSM carriers like AT&T and T-Mobile. Also, the smartphone packs 6GB RAM and 64GB internal memory, but you can further expand storage up to 256GB via microSD. However, BlackBerry KEY2 ships with Android 8.1 Oreo on board, and there's no official word on when the phone will get Android 9 Pie.